bSix12 – Do what makes you happy! » How to Create a Unique Photo Album for Your Blog? For the travelling section on this blog I was looking for a photo album that could be integrated into WordPress. I tried all major photo album plugins for WordPress but was not satisfied by any of those. I ended up putting together my own unique solution that is described below. 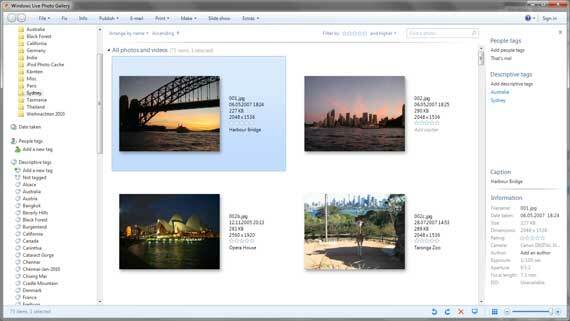 I am using Windows Live Photo Gallery to add meta data like tags, title and description. 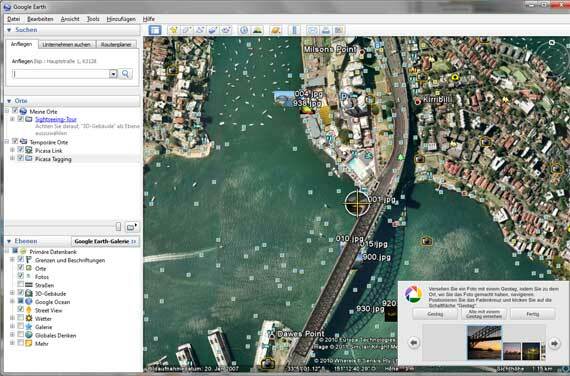 I am using Picasa and Google Earth to add geotags to each photo. The photos are uploaded to Picasa Web Albums. This is done via the Picasa desktop application. All the metadata is picked up by the web album automatically. 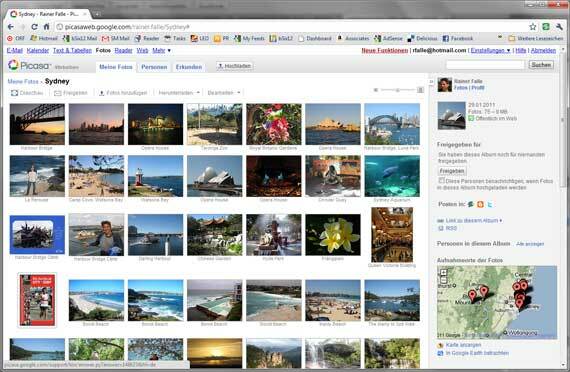 Picasa Web Albums vs. Flickr: Both services provide more or less the same feature set: albums, map view, slide show. However Picasa Web Album allows an unlimited number of albums with the free account as long as the photos do not exceed the 1024 MB limit. The free account at Flickr only shows the most recent 200 uploaded photos. 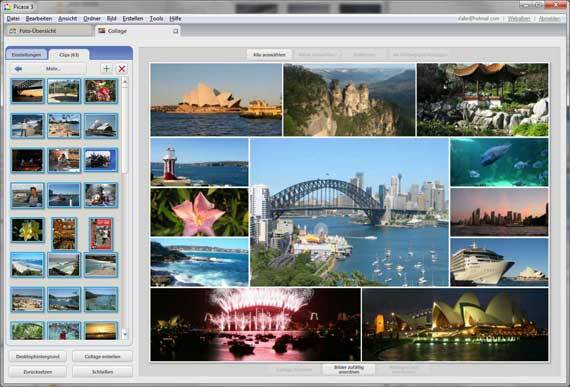 In order to stay free Picasa Web Albums turned out to be the better option for my use case. 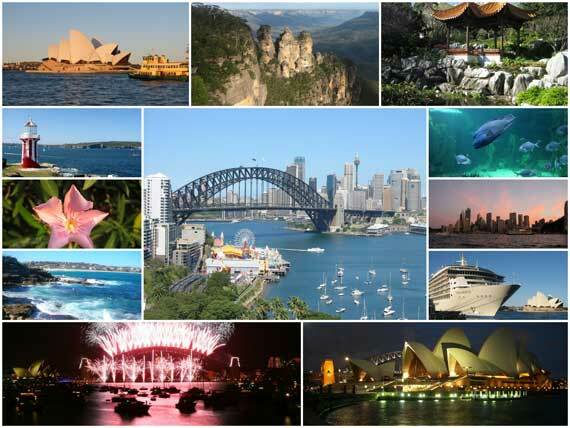 To create the album preview I am using the Collage feature of Picasa. Finally the album preview image along with links to the full album, slide show and map is embedded in a blog post. To see how this is done just view the source of this page.